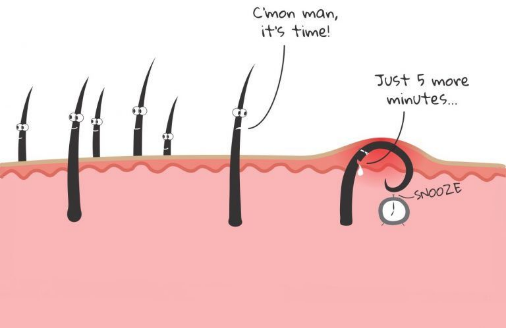 Ingrown hairs can occur when hair grows back into the skin instead of up and out to the surface. You risk getting an ingrown any time you remove hair via shaving, waxing, or plucking. And ladies with thick, coarse, or curly hair down there are more susceptible. If you get an ingrown, it’s best to leave it alone until the bump and redness disappear. We recommend using a warm compress on the area such as a flannel this will encourage the hair up to the surface and eventually the hair will grow out on its own use in conjunction with a gentle exfoliating cream on the area this will remove dead skin cells helping the hair to ease its self out. 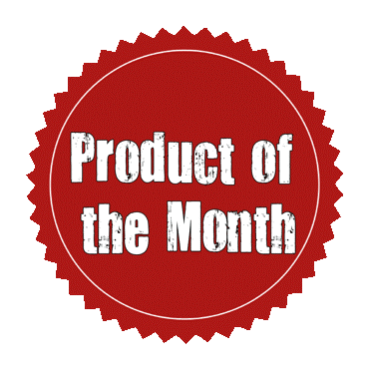 Another popular remedy for ingrown hairs is to apply a Hydrocortisone Cream 1%. Spread a thin layer onto the bump for maximum of 5 days then hot compress followed by gently squeezing the hair out.